How many other mistakes can our befuddled Governor make in a two week time period? Well today, we got the answer. Mr. Northam’s statement regarding “indentured servants” was made to CBS journalist Gayle King, who helpfully informed the Governor that the correct word was slavery. 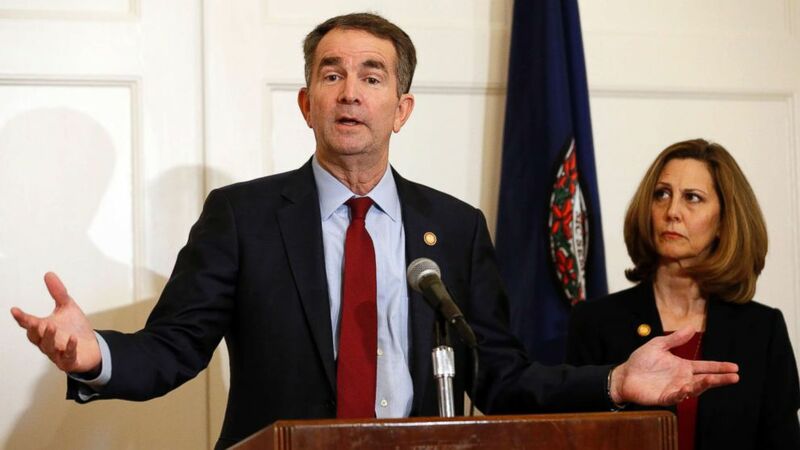 What is going through Governor Northam’s mind? What next from the Governor?